Travis helps to reveal vital portals for opening to the meeting place where sound and vital practices enrich our understanding of dreams and how to live them in our waking lives, honoring rich disciplines that serve individual and collective wholeness and soul. 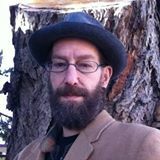 His specialty is a unique offering of musical dream incubation, as a compliment to shamanic and projective-style dream work and breath work. Sound Healing techniques are applied to the work with dreams, providing a rich opportunity to experience and share the Deep Self with oneself and the community. Travis has facilitated groups and worked with dreamers for 20 years, bringing a mythological-archetypal-poetic perspective to this playful, life-changing, soulful and important work. Working with the breath is a vital way of working with the dreams and energies that exist in the body and the soul, inviting spirit to the table of our healing practices – working with the “dreambody”. 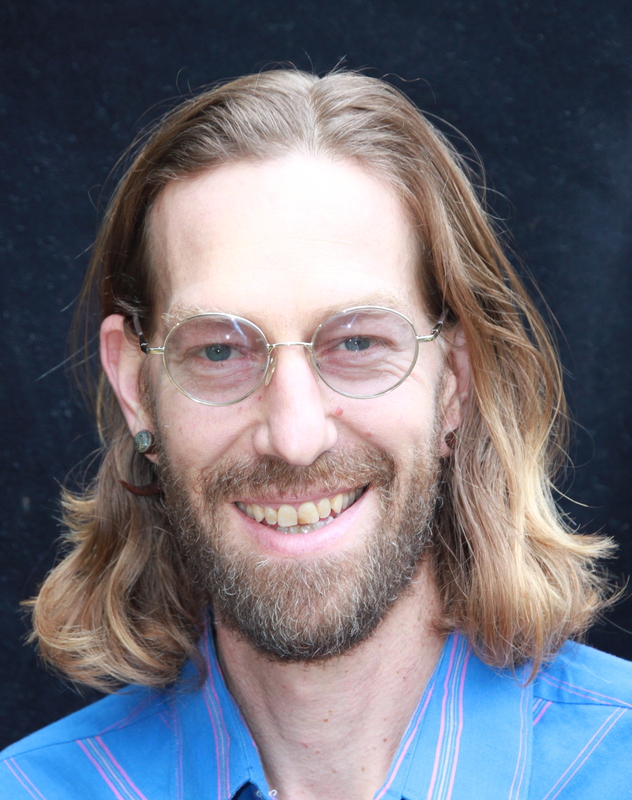 Travis is a Certified Projective Dream Teacher, Breath Worker, Author, Musician and ordained Universal Life Minister. His work draws on a diversity of practices for exploring the wisdom of dreams and the vitality of Life as well as the wisdom to be found in learning about and honoring Death and Dying. In 2012 and 2014, he led workshops on Sound Healing and Dream Work at the International Association for the Study of Dreams Conference in Berkeley, California. He received his certification from the Marin Institute of Projective Dream Work. He has studied and practiced a multitude of disciplines and worked in a wide variety of settings. His background includes several years of service in the San Francisco Bay Area within Social Rehabilitation Centers as a Counselor and Administrator where he helped to pilot the Mindfulness Training Program known as “DBT” or “Dialectical Behavioral Therapy”. You bet! My pleasure… I’ve also ordered your wonderful book and look forward to receiving and learning through that rich offering. It feels so comforting hear you say so Travis! I am just a rookie in my Blog experience and also in the FB groups . So to feel some support from somebody else is a great incentive. And gosh ! it feels so good !! 😉 Thank you so much also and especially for ordering FOAL and the Angels. I hope it will not disappoint you. Should you have any questions while reading it, let me know ! I`ll be happy to answer !